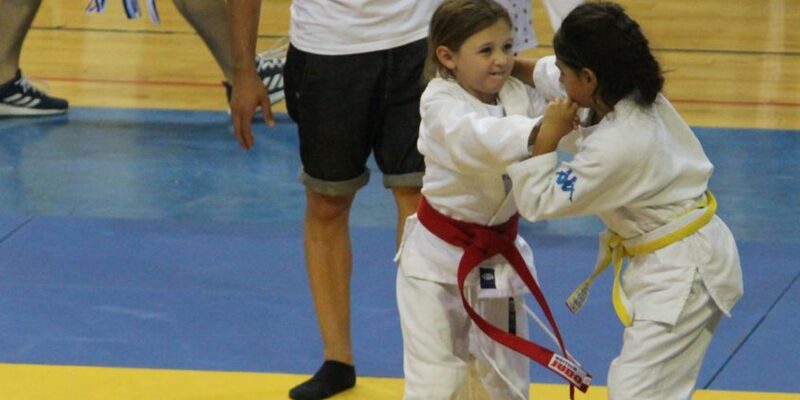 Junior members of Akrotiri Judo Club recently delivered an inspiring performance at their first ever judo competition, which took place in Larnaca, Cyprus on 23rd June. Final preparations took place on 17th June thanks to the special support provided by Mr Achilleas Georgiou, 4th Dan, Cyprus Judo Federation, who delivered an excellent training session, which helped prepare the junior members for the competition. 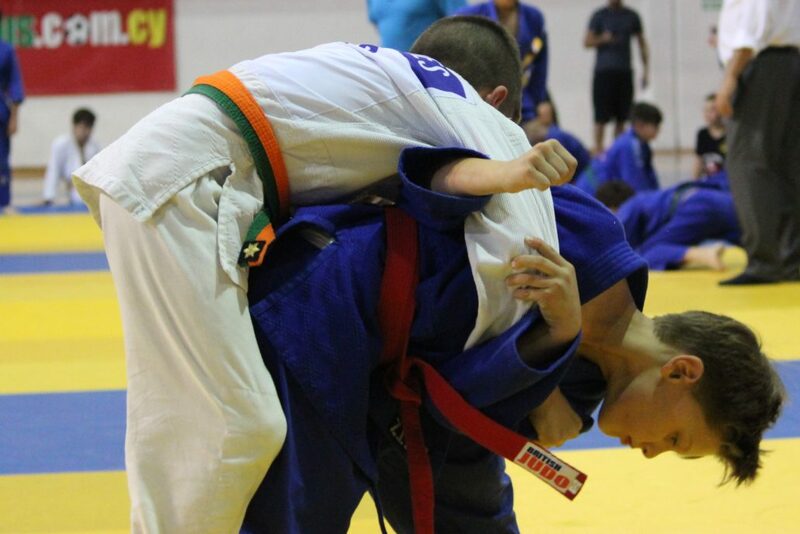 The competition proved challenging, with over 100 competitors, but the 9 junior judoka delivered an excellent performance and achieved 6 medals throughout the day. Gabriel, aged 8, said “It was a good experience and was tough but I just had to remember to never give up”. The Club continues to grow with over 45 members and looks forward to an exciting future. 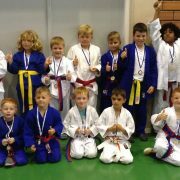 Anyone interested in the Club should visit ‘Akrotiri Judo Club’ on Facebook. 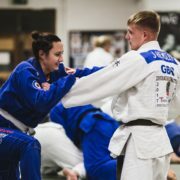 Anyone interested in taking up the sport of Judo in the RAF should contact their Physical Education Department or contact the Chairman of the RAF Judo Association, Squadron Leader Steve Parlor, at Steve.Parlor718@mod.gov.uk in the first instance to find out where their nearest club is.